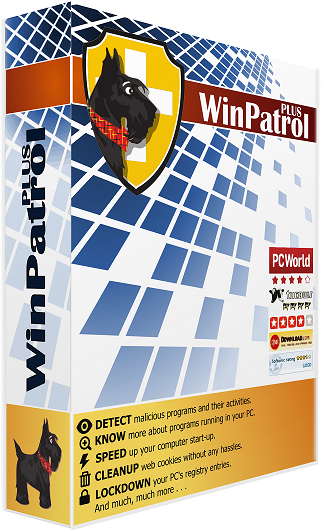 WinPatrol is a bundle of useful security and computer optimizing utilities. Block installation of add-ons and toolbars. Know and reverse unwanted system changes. Starts protecting immediately upon installation. Does NOT slow down your computer! How to add program to Windows startup - Management of Windows StartUp options. Especially in Windows 8 and 10. If you need more information please contact the developers of WinPatrol (Ruiware, LLC), or check out their product website.